Anyone who has an idea for a local community initiative can apply for financingto PKN ORLEN. 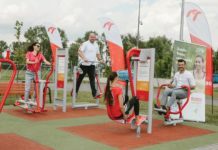 Funding can be obtained under a nationwide grant contest “Myplace on earth”, organised by the ORLEN – GIFT OF THE HEART Foundation. 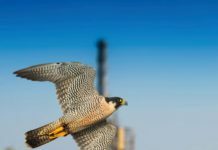 The total budget of the project is two million zloty. The grants will be awarded for activities in such areas as sports, leisure, health, safety, supporting people in need, art and culture, environmental protection and preserving historical heritage as well as education. The purpose of the contest is to support people in their community initiatives. Responsible business should support the society. In pursuing numerous CSR projects, PKN ORLEN does not forget about the idea of ‘little homelands’. Particular importance is attached to initiatives that not only help local communities, but also encourage their inhabitants to do something together. “My place on earth” is a competition addressing people and their needs, and these are best known to those that live and work in a given local community. The contest will finance the most valuable community projects submitted by non-profit organisations with legal personality. 57 grants worth PLN 3 thousand; 116 grants worth PLN 5 thousand; 40 grants worth PLN 7.5 thousand; 50 grants worth PLN 10 thousand; and 30 grants worth PLN 15 thousand will be handed out. 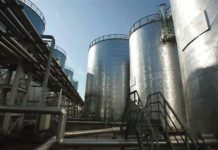 The projects will be carried out between 1 November 2018 and 15 June 2019. It should be pointed out that the key target group of the Foundation includes children, especially those deprived of parental care. Ever since its establishment, the Foundation has donated funds to support and develop the most effective forms of foster care, i.e. family foster homes. It organises and finances summer holidays for such facilities, caters to their daily needs and tries to support them during the Christmas season. The scholarship system, which has recently been an area of the Foundation’s particular focus, offers help to disadvantaged children and teenagers, giving many of them, especially those from rural areas, a chance to accomplish their goals and have a better future. The Foundation also supports hospitals, hospices and organisations taking care of sick children in need of rehabilitation. 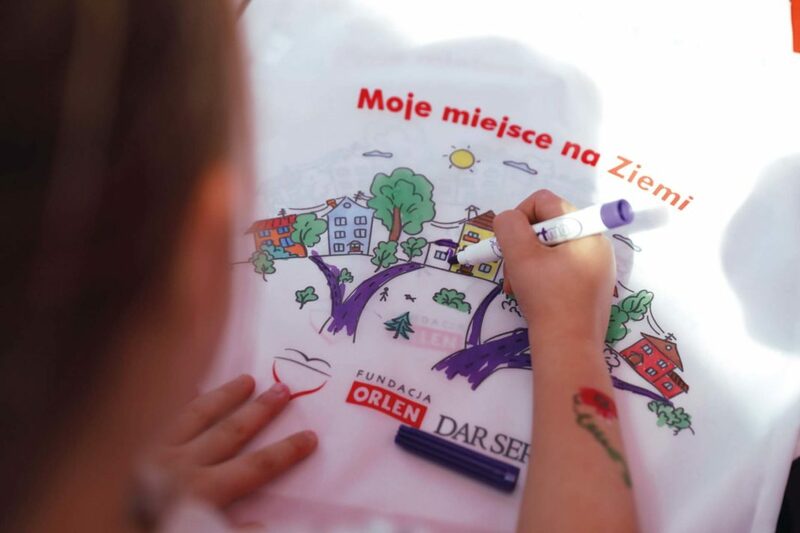 The ORLEN – GIFT FROM THE HEART Foundation pursues educational goals by inspiring and supporting programmes related to children’s safety, especially on their way to and from school. It also supports educational activities of other organisations. Depending on available resources and received applications, the Foundation also supports activities connected with promoting cultural heritage and national traditions. This important statutory goal is reflected in the Foundation’s contribution to memorial restorations, financing school trips to important historical sites in Poland, anniversary celebrations and commemoration of important figures of both Polish and international history. In pursuing numerous CSR projects, PKN ORLEN does not forget about theidea of ‘little homelands’.